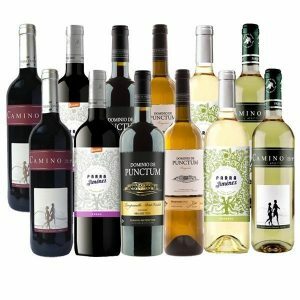 Save with our special-offer wine case and we’ll donate a percentage of your order total to Garden Organic. 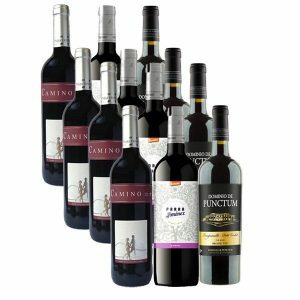 In each Organic Way magazine we advertise a discounted case (12 bottles of wine – all red, all white or mixed) which includes the delivery cost. Saving Garden Organic members at least 5% off the list price, all members need to do is enter your Garden Organic membership code when at check-out and the code from the advert in the coupon box. 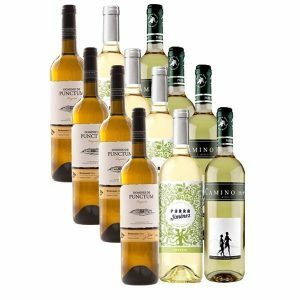 If you prefer, you can make up your order from our whole range – there are over 400 organic and mostly vegan wines, spirits, beer, cider and soft drinks. Remember to put your Garden Organic membership number in the ‘Order Notes’ box at checkout and we’ll donate a percentage of the total amount of your order.